The phrase that ends most student briefings—and shouldn’t. How to exponentially increase your learning and understanding of weather. The weighted values of each part of the brief and why you need all of them. In this course, listen as Delia coaches a student pilot through a mock weather briefing. 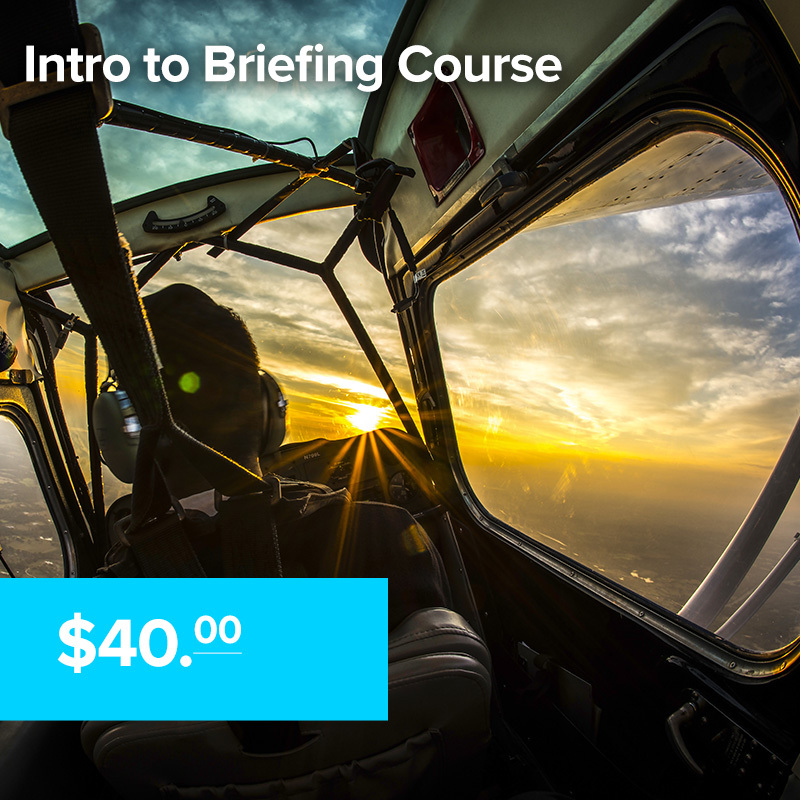 This is a very beginner level course designed for Student or Low-time pilots as well as Rusty pilots or anyone that feels that they need to go back to the very basics.